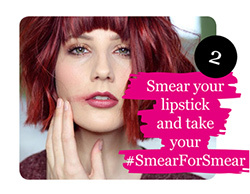 Every day in the UK 9 women are diagnosed with cervical cancer, it’s the most common cancer in women under 35 years. 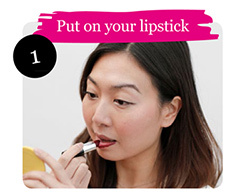 Cervical screening prevents 75% of cervical cancers from developing … yet 1 in 4 women do not attend when invited. 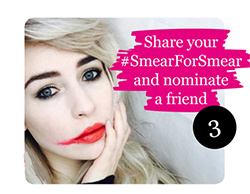 Today (22nd January) sees the launch of the #SmearForSmear campaign, running throughout Cervical Cancer Prevention Week (22-28 January 2017). 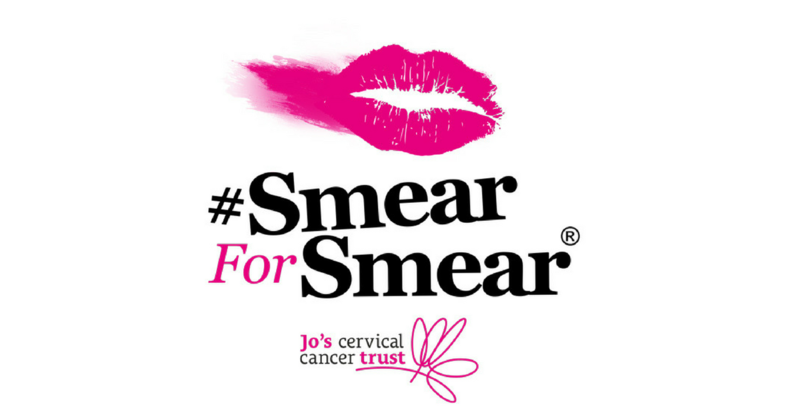 Jo’s Cervical Cancer Trust hopes that this campaign will help raise awareness of cervical screening, and encourage more women to attend their smear test. Jo’s Cervical Cancer Trust is the only UK charity dedicated to women affected by cervical cancer and cervical abnormalities. Their vision is a future where cervical cancer is a thing of the past, and they provide information, emotional and practical support to women, their families and friends affected 24 hours a day and at every step of the journey. I wanna hold your hand… finally!